In my recent trip to The Body Shop I picked up a few cleansing items from the Camomile range in the hopes of getting my skin care routine updated, locked down and working in perfect harmony with my skin. 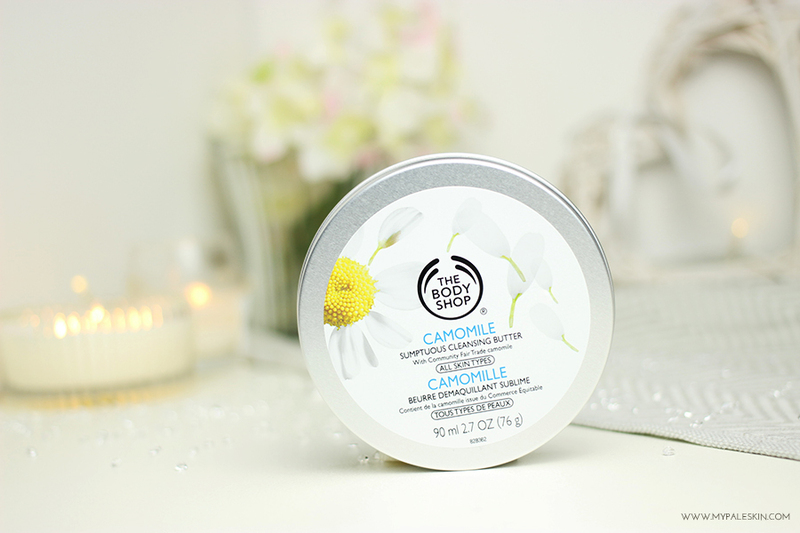 The Camomile Sumptuous Cleansing butter retails for £12.00 an having heard some great things about it on twitter from bloggers I love and trust, I jumped straight in purchased it without hesitation. 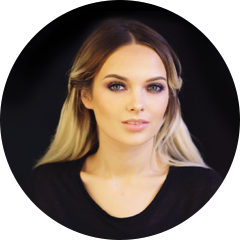 How the product works is really quite simple, you take a small amount and in circular motions, work it into dry skin (on top of make up if you're wearing any! ), next, soak a muslin cloth in warm water and gently wipe away, ensuring that all the product is taken off... follow up with your usual toner and moisturiser. I'm always up for trying new products and I loved how simple and easy this one sounded to use, however sadly,in this case, the reality didn't quite live up to the expectations. Now skin care is always subjective, and what works well for one person may not work well for others and that just happened to be the case in this instance. 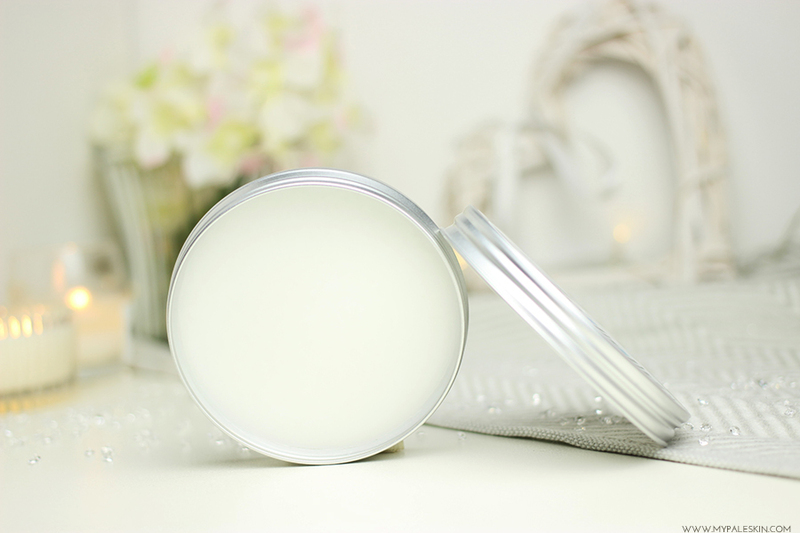 I switched to using the Camomile Sumptuous Cleansing Butter for a few weeks and it made my skin feel incredibly clean after using it in conjunction with the muslin cloth. During week one, I noticed no improvements in any troublesome areas, and a few extra breakouts I attributed to hormones, and the time of the month. I kept going with the product in the hopes of seeing an improvement, however, sadly by the end of week two, my face was in in an incredibly bad way. I had self inflicted clusters of acne all over my face including breakouts that were under as well as above the skin that were fairly sizable and quite painful. I can't actually remember the last time my skin looked this bad, and I immediately ceased using the product, instead switching back to my trusted Eucerin Dermopurifyer Cleanser and after about 48 hours, my skin calmed down and is on the way to being back to it's normal self. Although this product didn't work for me, It may work for you. I'd love to hear other people's thoughts on this product, did it work for you? Let me know in the comments. My Skin Type - Combination. Ah no that's a shame it didn't work for you, but eucerin is fab to my daughter usually uses that but she's got the la Roche-Posay three step system on the go at the moment and her skin looks fab.. So disappointing when this happens - just shows how different everyone's skin really is! Too bad! I have this in my drawer to try, so hope it works OK for me. I plan to use it more as a makeup remover, and then go in with another cleanser after. Hopefully that will avoid any unneeded breakouts. Thanks for being so honest! I love The Body Shop body creams but I'm not a fan of their face stuff! I use the cleansing oil from the same range and it works very well for makeup removal. I use the FAB res clay cleanser to cleanse my skin and I really like and it doesn't break me out. It's such a shame that it didn't work for you as I've heard a lot of good things about it. It's definitely something I want to try out for myself regardless, because I would love for it to work! hấp thu hơn nửa, không giống với trước đây. Còn về đáp án nào chính xác thì Vương Lâm cũng chẳng đi tìm hiểu, hắn chìm vào trong việc thổ nạp. Bạn đã dùng viên uống Beauty Skin có tốt không ? The body shop chamomile sumptuous cleansing butter, Thanks .